Benny S pops on the scene writing, singing and arranging all his own lyrics, vocals and harmonies. 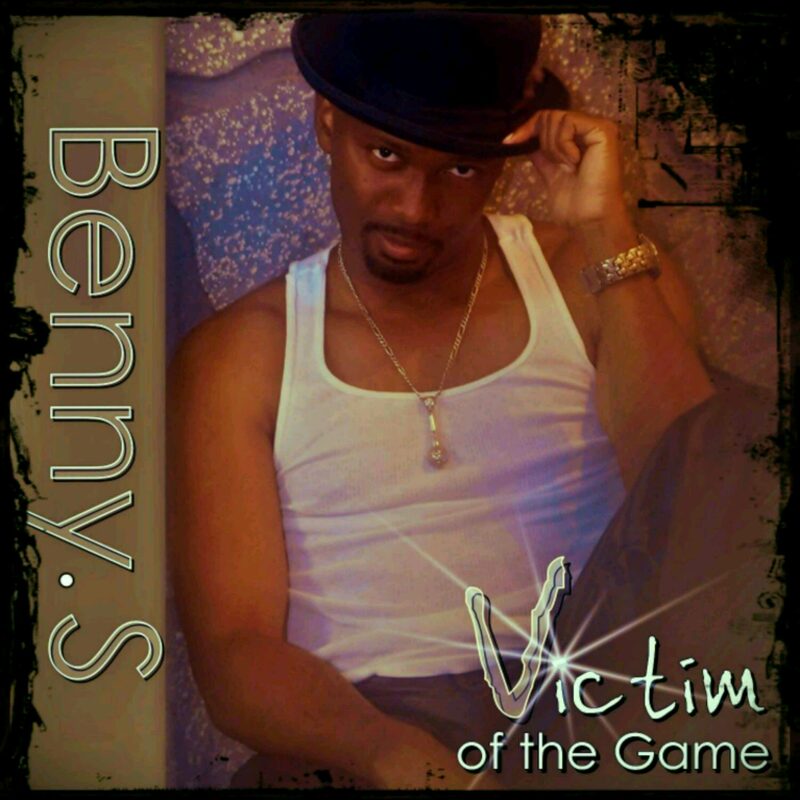 His hit song ""Victim Of The Game"" was #9 on the European Indie Charts for 2016. His newer releases ""Trust aka KCCO"" charted there as well as ""Keep It Together feat. S.L.I"". Pandora Radio was so impressed by his music that they gave him his own station. He now has over 1,000,000 spins making him a Platinum indie artist on Pandora Radio. IMP Your song 'Let It Go (Creepin')' has just been added to Tchaikovsky Loves These Songs station! IMP Your song 'Let It Go (Creepin')' has just been added to Hood Tales station! 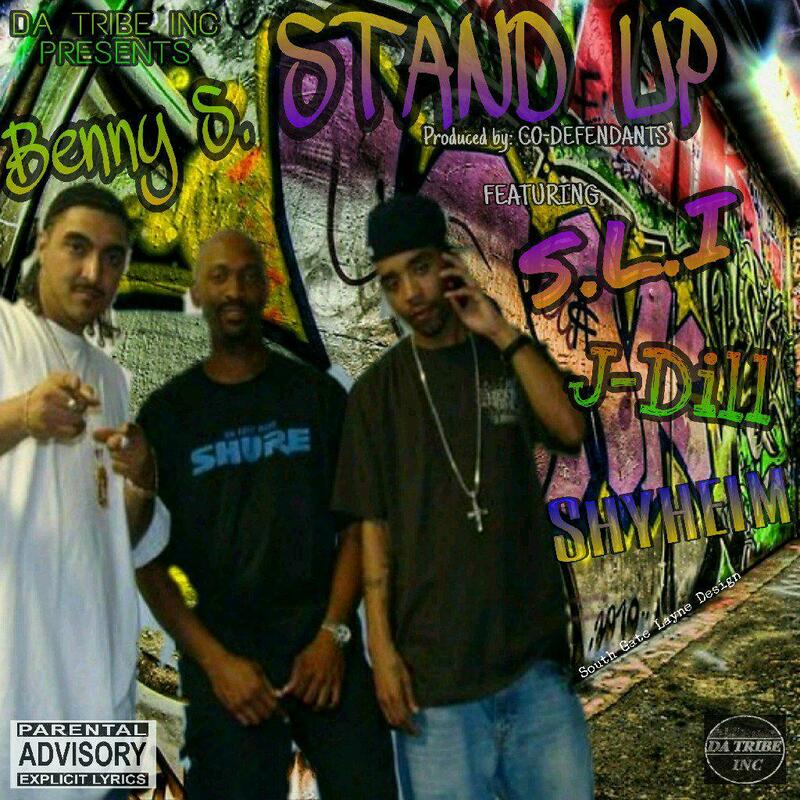 IMP Your song ' Benny S - Stand Up feat. S.L.I, Shyheim an J-Dill' has just been added to Eve is Back! station! 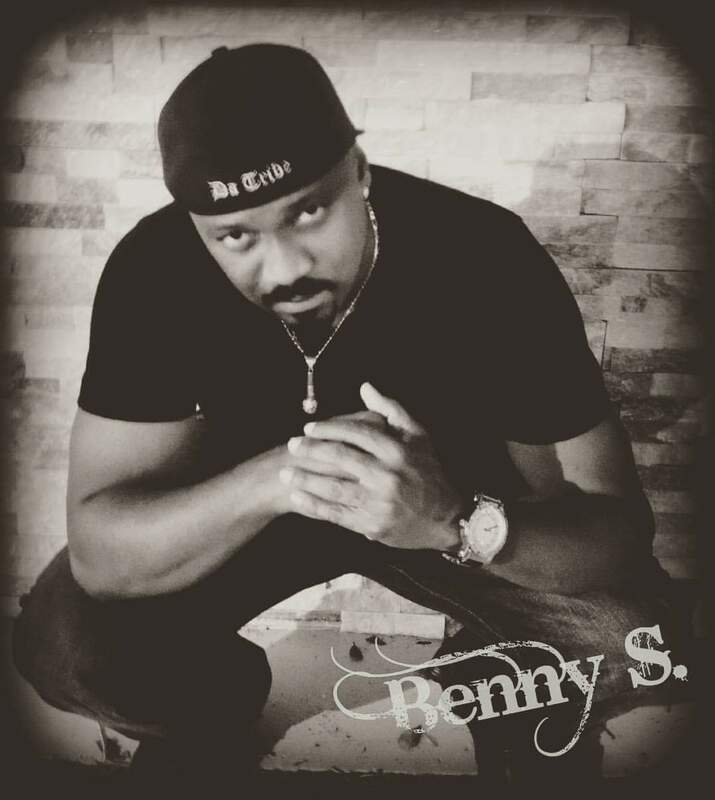 Benny S has toured with Shyheim (Wu-Tang Clan) with whom both he and Da Tribe have songs and has opened for artists ranging from Frankie Valley and Tony Bennett to Rick Ross, Shontelle Layne and Ace Hood. 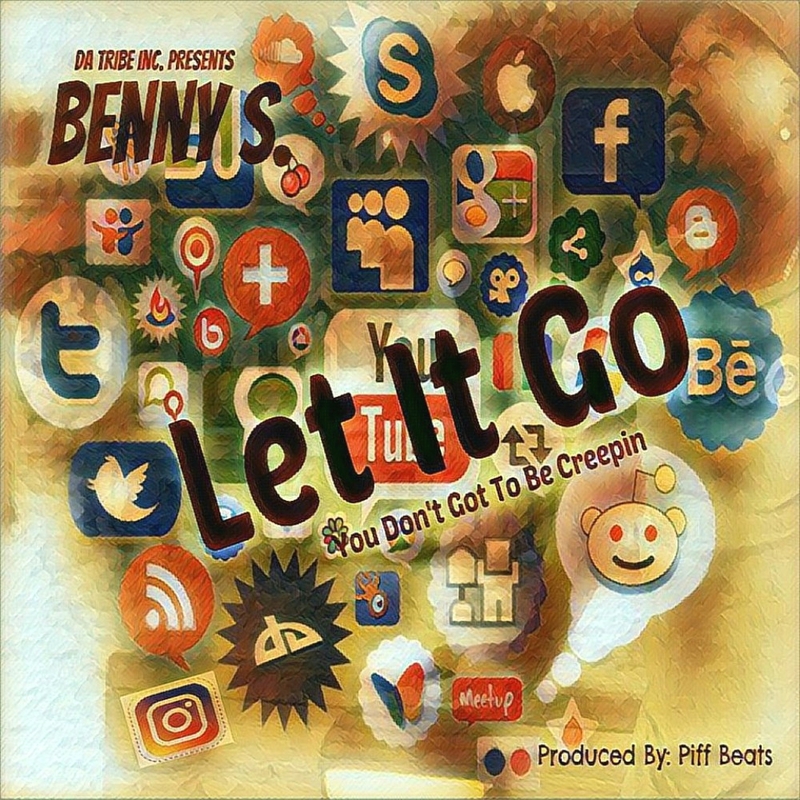 ""Let It Go"" (Creepin') was written in response to those being stalked on social media... a very prevalent issue inspired by real life events and is being well received thus far as well.Benny S pops on the scene writing, singing and arranging all his own lyrics, vocals and harmonies. His hit song ""Victim Of The Game"" was #9 on the European Indie Charts for 2016. His newer releases ""Trust aka KCCO"" charted there as well as ""Keep It Together feat. S.L.I"". Pandora Radio was so impressed by his music that they gave him his own station. He now has over 1,000,000 spins making him a Platinum indie artist on Pandora Radio. ""Let It Go"" (Creepin') was written in response to those being stalked on social media... a very prevalent issue inspired by real life events and is being well received thus far as well.